The following guest post on healthcare analytics was submitted by Yeshwanth HV. As healthcare enters the digital age, the practice of medicine will change for the better. 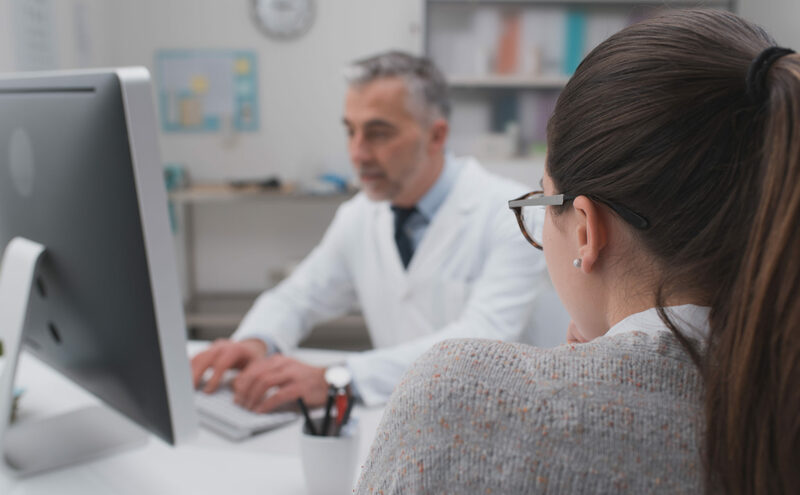 It will move away from the clasp of largely reactive decision-making, which was inaccurate and expensive to say the least, and into the realm of evidence-based medicine; thereby becoming more proactive, connected and personalized. In simple words this means that the days of long trips to hospitals that culminated into a series of referrals followed by questions and answer sessions, and tests that were repeated over and over again will be a thing of the past. Patients will start receiving treatments and be prescribed medications that are customized as per their unique needs. With comprehensive medical information about the patient along with a repository of knowledge base that includes every aspect of treating patients with similar medical conditions, care teams will be able to devise accurate healthcare plans that can mitigate any harm to life or safety of patients. If you think that this form of care is too “futuristic” and can only exist in animations shows such as ‘The Jetsons,’ let me get you acquainted with the reality. The truth is this form of care is already happening and will eventually be integrated into every routine healthcare protocol. 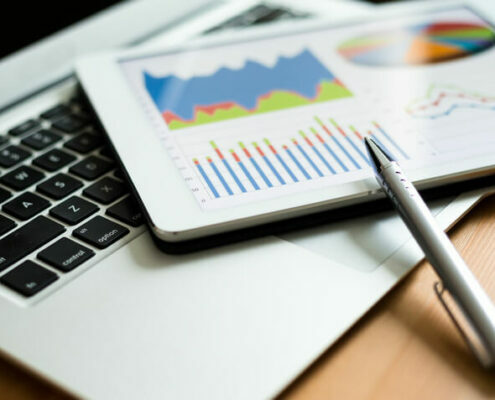 Yes, hospitals and other healthcare practices have scrutinized operational and financial data since ages, but the magic started happening when they started to track and analyze healthcare data. When healthcare related data is gleaned from a variety of sources – starting from EHRs and disease registries to direct patient surveys and even digital health devices used by individuals – providers can obtain a well-rounded view, which enables them to analyze every patient, understand their needs and proactively reach out to provide personalized care. When diligently used, the intelligence gained from analytics can move beyond improving healthcare outcomes and give a new lease of life to a hospital’s bottom line. The first reason is the cost. It is no secret that ‘reactive’ healthcare is a lot heavier on the pocket when compared to ‘proactive or preventive’ healthcare, which is essentially conceived with an objective to keep individuals out of costly healthcare settings such as emergency rooms. The other crucial factor that is encouraging this trend is the shift from fee-for-service model to accountable, value-based care models that essentially link quality of care and reimbursement. For healthcare providers, this move means that their survival depends upon the usage of analytics to streamline financial and operational performance of the organization. Not long ago, providing evidence-based treatment meant that hospitals had to follow a series of well-tested care protocols. However, with greater access to healthcare data and advancements in analytics, we have entered a new era of evidence driven care. By accumulating and analyzing data from diverse feeds over an extended period of time, care providers can understand the exact reasons for bad outcomes and therefore realign their strategies to provide most effective care to individual patients as well as to a particular section of patient populations. Healthcare providers can also leverage analytics to recognize patterns in a population’s health and precisely estimate individual risk scores. Based on these scores, they can priorities the work of individual healthcare team, allowing them focus more time on the most vulnerable individual. What’s more healthcare analytics, whether based on risk assessment, EMRs or claims data, can categories patients prior to service and tackle a potential concerns before they pose any real threat to the patients. It can also quantify everything – from emergency room visits, treatment outcomes and readmissions to wait times and utilization of expensive services – and offers a level of transparency that is good for both healthcare outcomes and for business. For instance it can help providers to set up internal benchmarks to gauge quality and cost performance, and provide a detailed understanding of how well they stack up against their counterparts. It also can help hospitals to swiftly make crucial decisions pertaining to reducing costs, optimizing resources, improving care quality and enhancing their competitive positions. The benefits of healthcare analytics on the patient side are also equally compelling. By arming patients with timely and relevant information, and enabling them to have an extensive understanding, healthcare analytics has opened up a new era of customized healthcare. All in all, changes are coming. Be proactive and ready to embrace the new world order that will take healthcare to the next level. Yeshwanth HV is a healthcare writer employed by MedBillingExperts, a leading provider of healthcare business process outsourcing services such as medical billing, medical coding, medical records indexing and healthcare analytics services to medical practitioners and healthcare organizations worldwide. Dedicated towards the healthcare industry, he has authored several blogs and articles that have received rave reviews in the industry. Prior to MedBillingExperts, Yeshwanth worked with CIO Review and has authored several bylined pieces for the quarterly editions of the magazine.